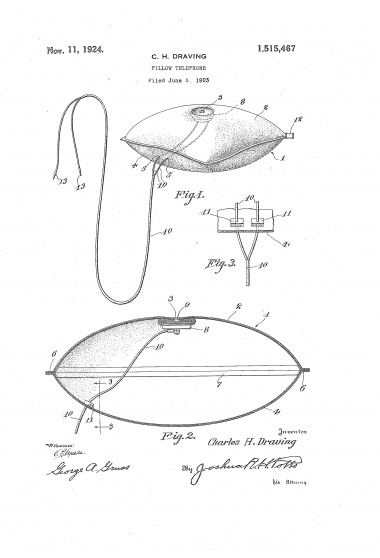 artist: Anne Ferrer filmmaker: Theodora Johnson 1905 Pneumatic Pillow, L.F. Doellinger U.S. patent no. 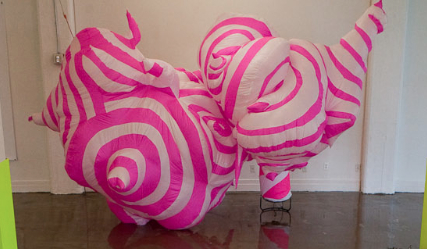 795,108 This inflatable work references several categories of colossal pillows typically found in public spectacles such as parades, festivals and carnivals as well as large scale pillows used in a variety of industries. La Vie en Rose, or life in pink, evokes the French chanteuse whose breath can fill or deflate a gargantuan space. 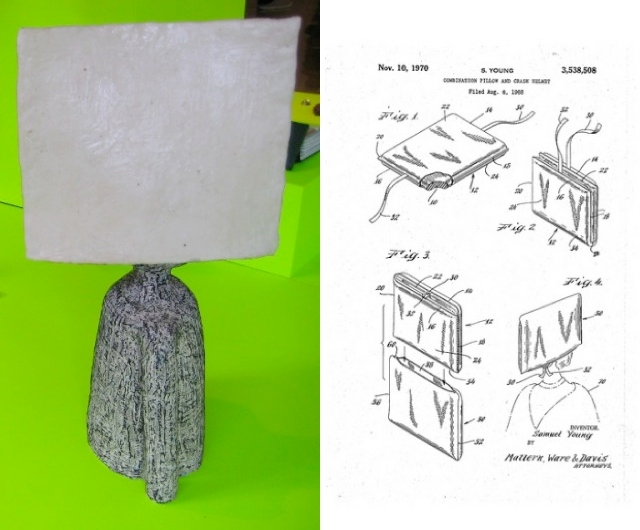 artist: Melissa Stern filmmaker: Max Friedlich 1970 Combination Pillow and Crash Helmet, S. Young U.S. patent no. 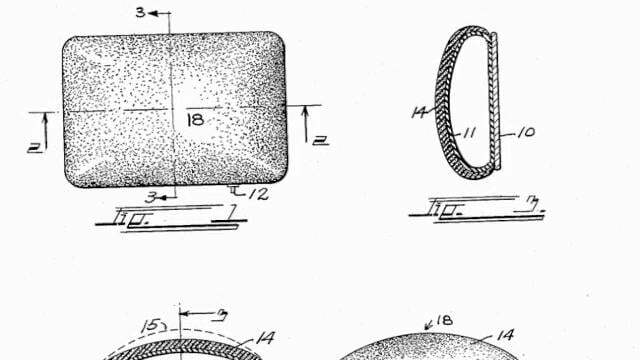 3,538,508 The pillow crash helmet, originally conceived for use on airplanes, unites notions of comfort and danger into one object. 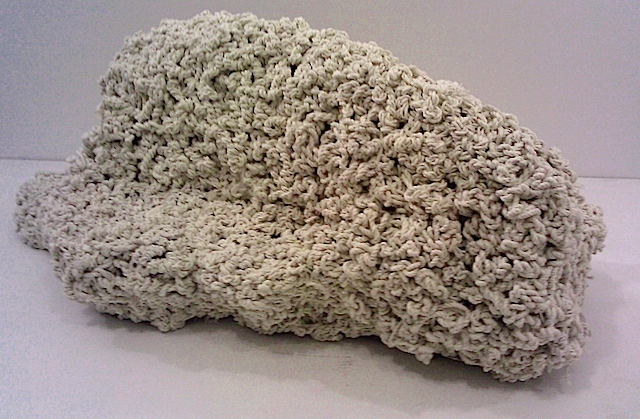 At once a soft headrest and a protective device, the crash helmet pillow is the accessory of choice whether sleeping soundly after a long business trip or hurtling to earth.